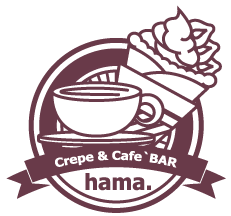 Copyright © 2019 Crepe＆cafe'BAR hama.. Restaurant And Cafe by Rara Theme. Powered by WordPress.